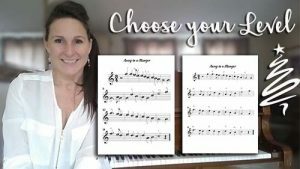 In this lesson you will learn to play Silent Night! 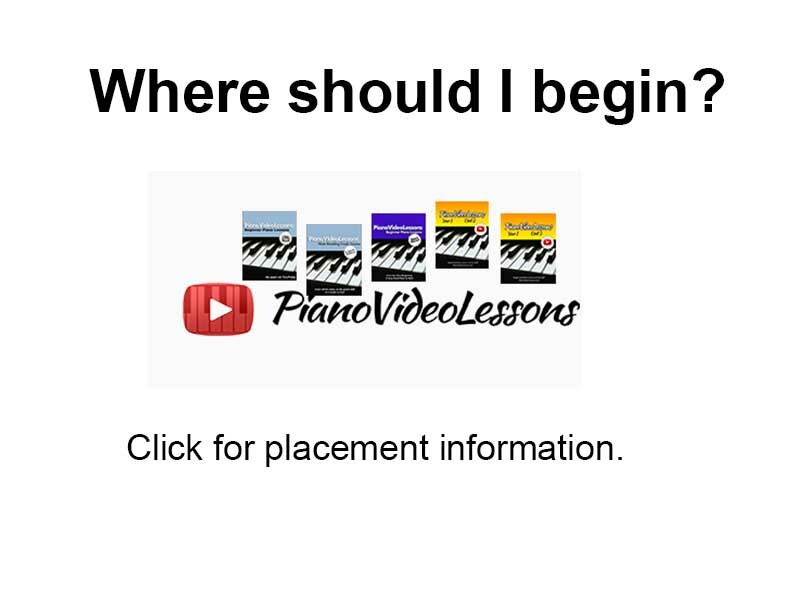 Scroll down for the free video lesson. 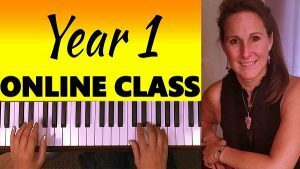 This is an easy beginner lesson, and all you need to know are your finger numbers and the piano key names. 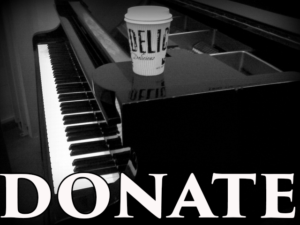 If you need to learn them check here: Very First Piano Lessons. 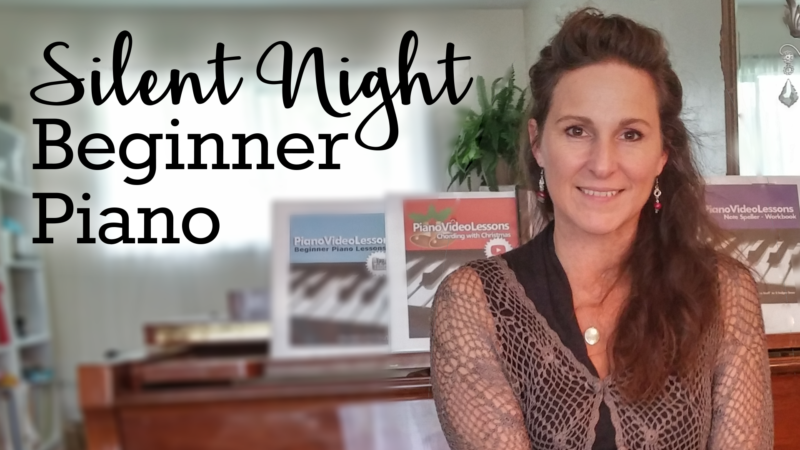 If you would like a more challenging version where the Right Hand plays the melody and the Left Hand plays the chords check here: Silent Night Easy Chord Piano Lesson.